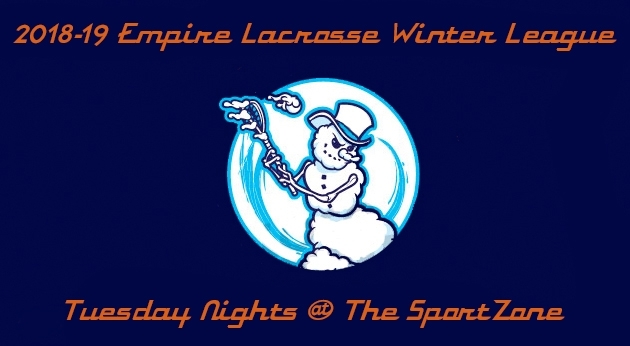 Empire Lacrosse was established in 2004 to help promote the sport of lacrosse in Indiana. Since then, our mission is to be recognized as a leader in our industry by offering excellent service, competitive pricing, and great playing/educational opportunities to the lacrosse community. From team outfitting to individual sales; leagues and tournaments, you can count on Empire Lacrosse to help you prepare for your upcoming season.